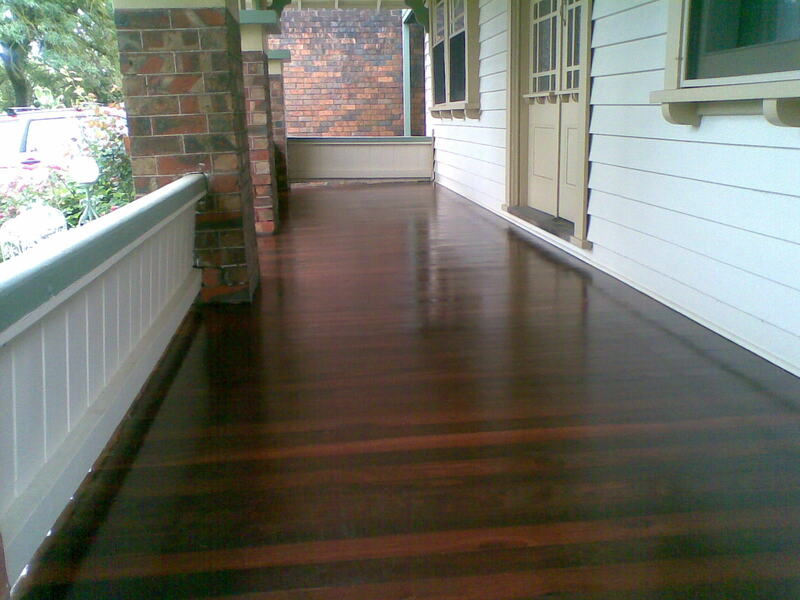 Melbourne's flooring experts in all types of wood floor installation, sanding and polishing. No matter what your current existing wood floor is, chances are that we will achieve an entirely new look. We can do glossing, satin, matt, staining, oiling etc. Do you want a non toxic floor finish? We give you quick services, with good quality. Call Choi's Flooring before anyone else! 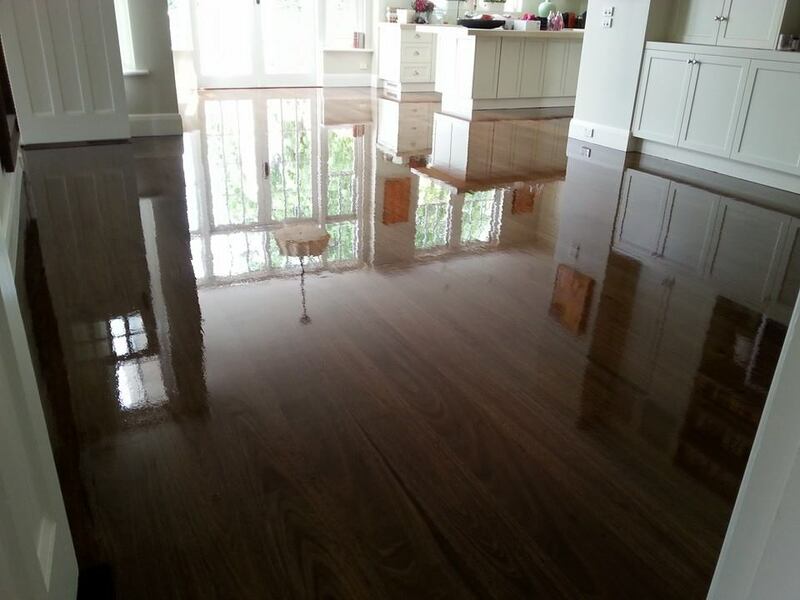 Great floor sanding and polishing experts. 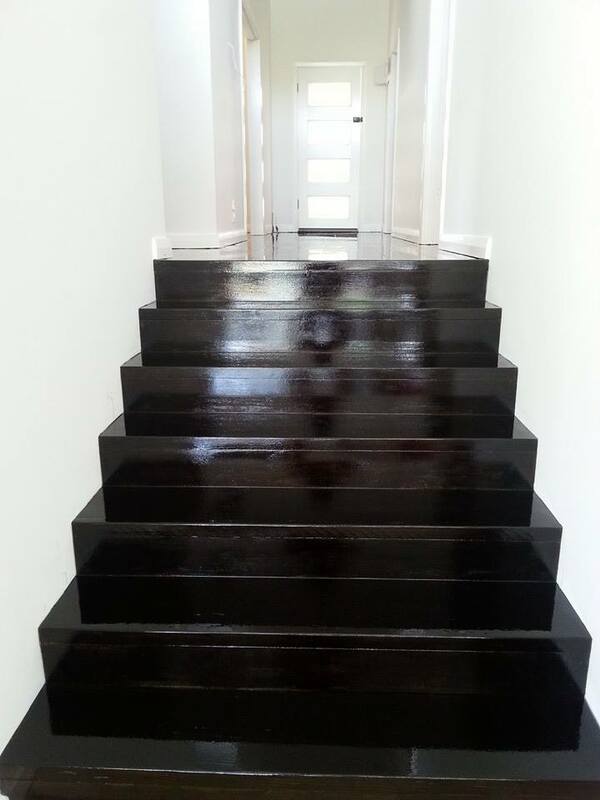 We specialize in the restoration of ALL types of domestic work including stairs, hallways, decks etc. 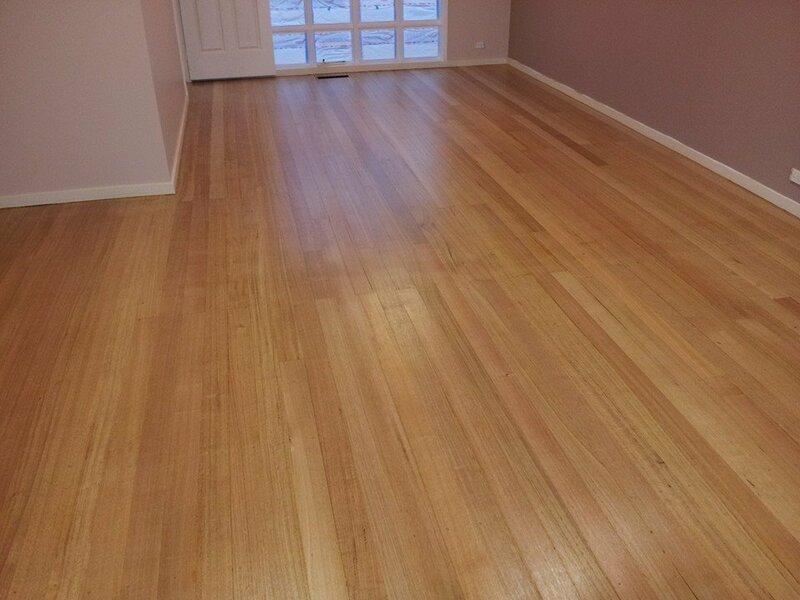 We also undertake all types of wood flooring in schools, churches, sports centers, restaurants and public buildings in Melbourne. We only use the very latest, top quality dust free sanding machines which give superb results every time. Whatever your needs we can accommodate. We understand that time is of the essence and we can arrange to complete the work at times to suitable to our clients. and that dates and times are set and kept to. leaving you with no mess and a beautiful floor. We try to offer what we think you want. Please feel free to contact us and discuss your requirements. We always do our best to accommodate your needs.